Ice cold dance pop tracks with flavours of future bass, Electro Pop and modern R&B. Super Slick Blend of Tropical house and Future bass featuring vocal chops and a luscious opening piano riff. Bass heavy funk pop with elements of Tropical House. A blissed out Pop track Shimming with slick modern production. Seamless mix of tropical house, future bass and Reggaeton. A blend of electronic pop and R&B featuring some dense and dramatic piano chords. Uber cool blissed out guitar pop with 808 beats and spaced out summer time synth pads. Retro pop that mixes soulful 70’s guitar riffs with French house synths and fuzz bass. Epic synth pop crossed with R&B that features strings, merciless drum beats and a brass section. 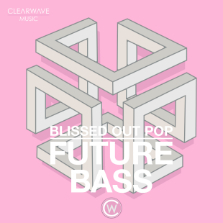 Frantic, complex and antsy electro pop with elements of future bass. Aggressive future bass mixed with pop that features an almost Spanish piano riff. Synth laden future funk featuring a driving drum beat and elements of tropical house. Synth pop mixed with future funk and bursting with steamy summer flavours. An urban mix of piano, marimba, acoustic guitars and tribal beats. 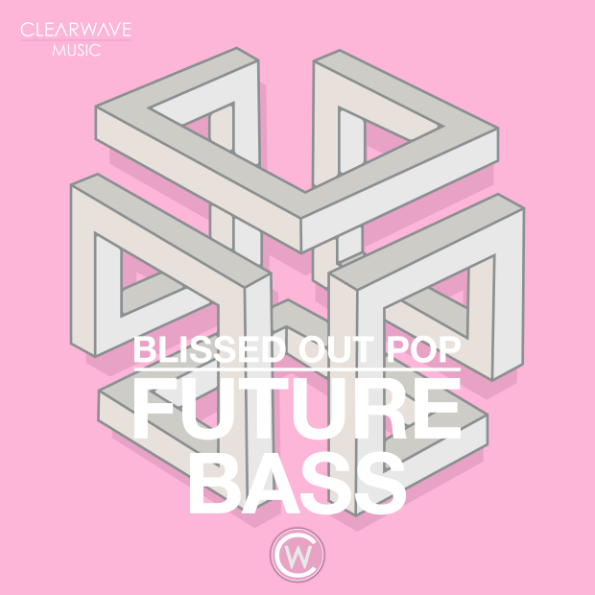 Complex electro pop that mixes frantic drum beats with future bass synths. Epic and grandiose synth pop lead by piano and supported with a string section. In your face future bass mixed with glitch pop. Driving synth pop with a blissed out summer feel. Retro Synth pop meets future funk beats. Filthy urban bounce mixed with electro pop and future bass. Future funk mixed with electro pop with a friendly and wholesome piano intro.